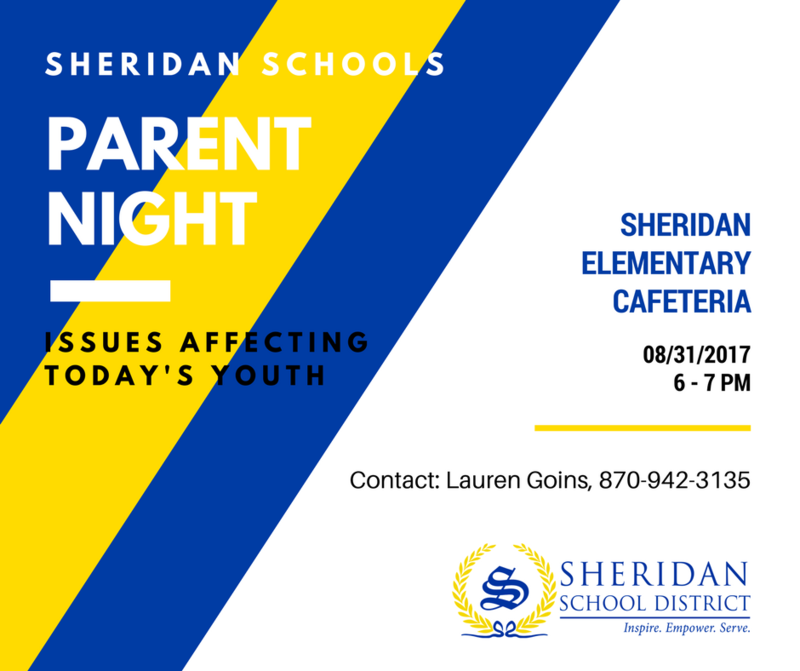 The meeting is intended for parents of teens and preteens, but all parents, as well as adults who serve as youth mentors, are welcome to attend. We will have childcare available for children Pre-K through 4th grade. For more information, contact Lauren Goins at 870-942-3135.